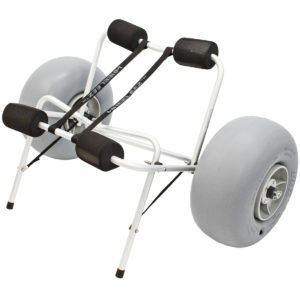 WheelEEZ Small Boat Carts are perfect for transporting small boats or large fishing kayaks. 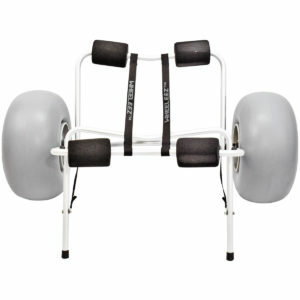 Equipped with either Polyurethane Balloon Wheels or Tuff-Tire wheels so you are prepared for any terrain. 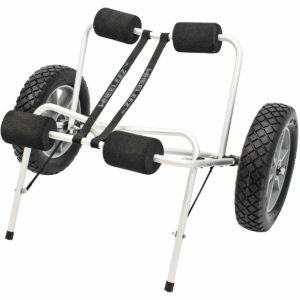 Getting your boats out to the water has never been easier with WheelEEZ Small Boat Carts!